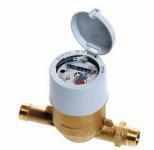 are a stockist for both Sensus (formerly Invensys) Metering System and Itron (formerly Actaris/Schlumberger), manufacturers of a complete range of water meters and associated automatic meter reading systems for all applications in the Residential, Commercial and Industrial markets. can offer the widest selection of Rotary Piston and Turbine Water Meters - all fully compliant with UK Water Regulations and providing European Accuracy Approval and WRAS Certification. 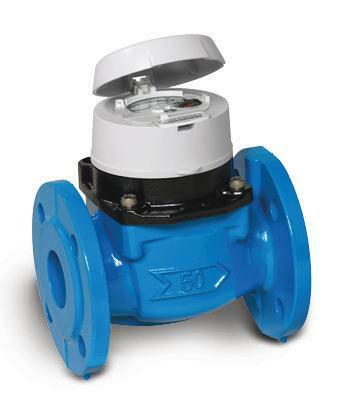 In use with Water Companies throughout the UK and with a worldwide installed base of over three million units the 620 and Meistream ranges are widely accepted as the standard for robust and reliable fiscal water measurement.